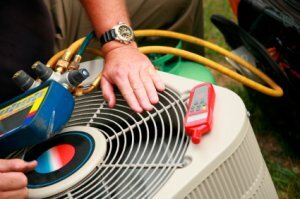 for all of your heating, cooling and refrigeration repair needs. Farmington Hills, Mi Heating, Cooling and Refrigeration! Farmington Hills, Mi turn to Serene Comfort. system thats perfect for your home's comfort and energy needs..
to make one call and Serene Comfort's Heating experts will be at your door step. won't leave you out in the cold, we can have your furnace replaced in one day. for new and existing businesses. Copyright ©2016. Serene Comfort Heating, Cooling Refrigeration, Inc. All rights reserved.